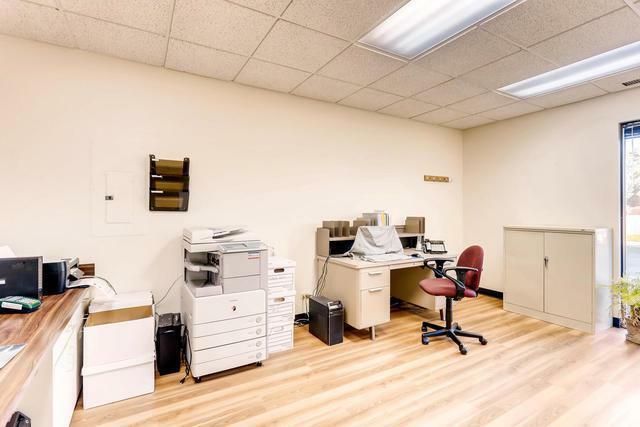 THIS IS THE OFFICE CONDO THAT YOU HAVE BEEN WAITING FOR. PEDIATRICIAN OF 42 YEARS ( 33 YEARS AT THIS LOCATION) HAS RETIRED. 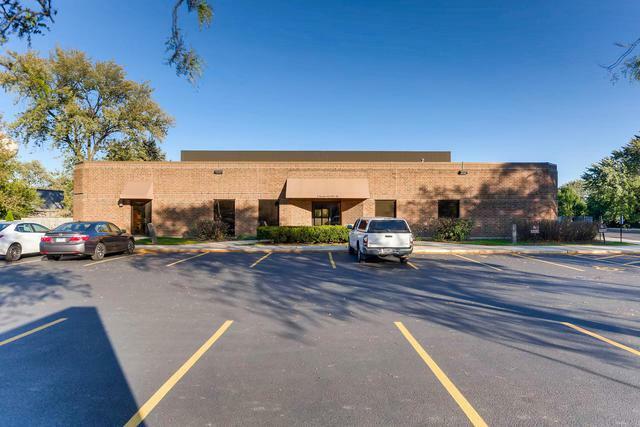 PERFECT LOCATION FOR A DENTIST, CHIROPRACTOR, ACCUPUNCTURIST, PSYCHOLOGIST, EYE DOCTOR, ARCHITECT, ENGINEER, ACCOUNT, OR COUNTLESS OTHER PROFESSIONS. 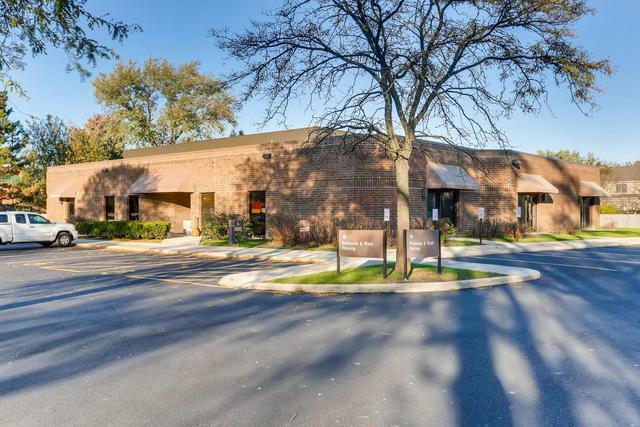 DIRECTLY OFF OF RT 59 AND JUST A COUPLE MILES NORTH OF I-88, YOU ARE LITERALLY SURROUNDED BY HUNDREDS OF THOUSANDS OF CLIENTS WITHIN 15 MINUTES OF THIS LOCATION. 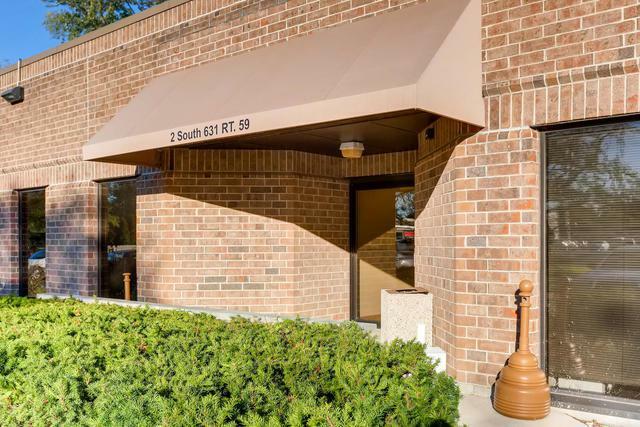 OVER 1400 SQUARE FEET, WITH A RECEPTION/WAITING AREA, OFFICE AREA, PRIVATE BATHROOM, LAB ROOM, DOCTORS PRIVATE OFFICE AND 4 PRIVATE EXAM ROOMS. WHY PAY RENT AND THROW YOUR MONEY AWAY? FOLLOW THIS DOCTORS ADVICE AND OWN WHERE YOU WORK! !